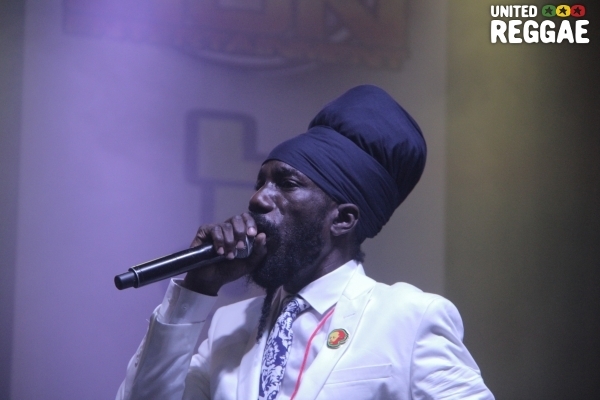 Sizzla played at Reggae in the Park 2017 in Boston on July 14th. 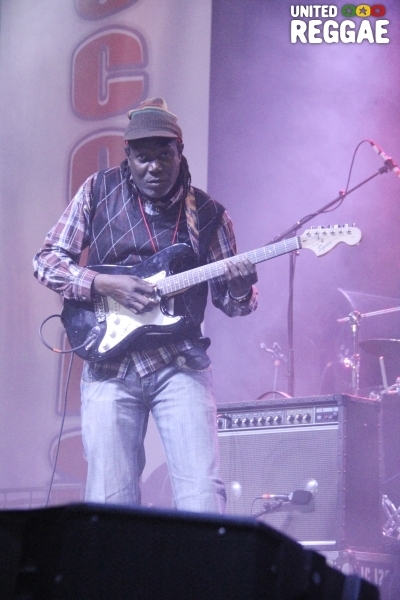 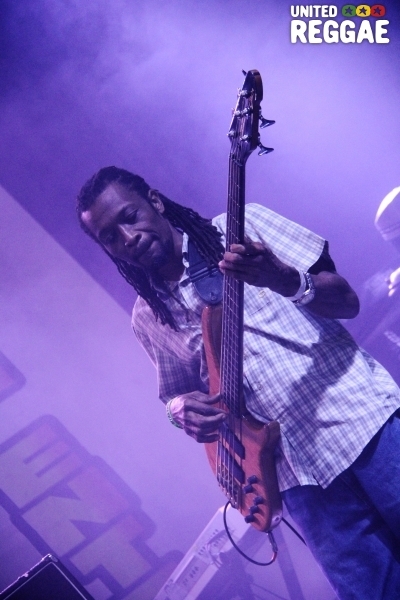 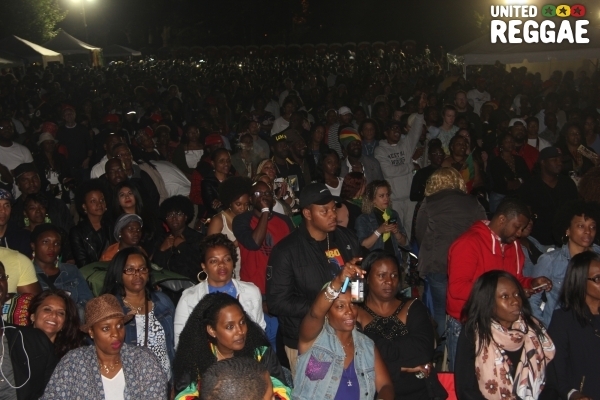 Reggae in the Park was recently held on July 14th at the Franklin Park Zoo, Boston, Massachusetts. 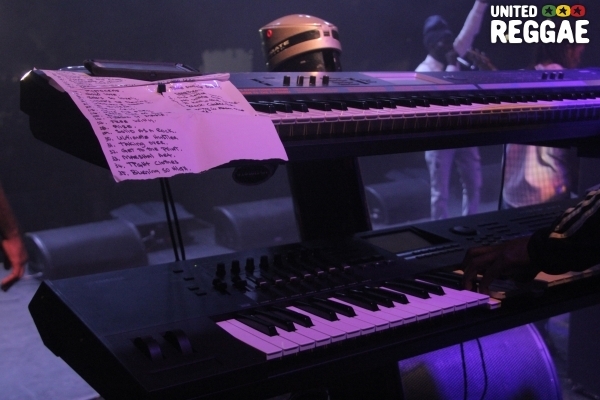 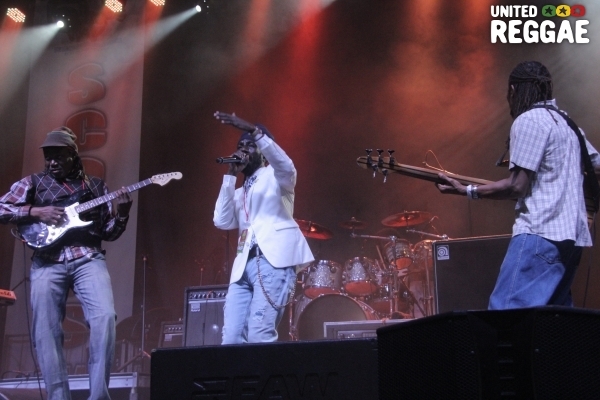 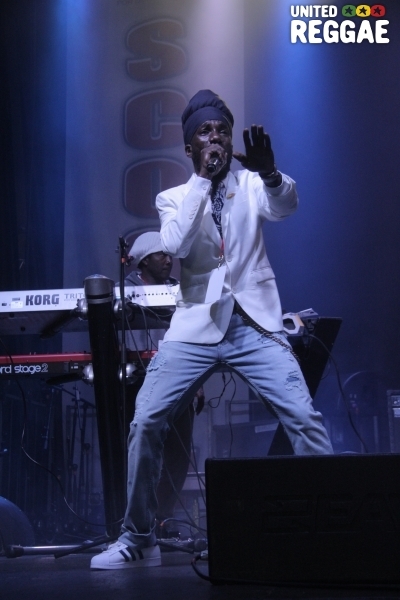 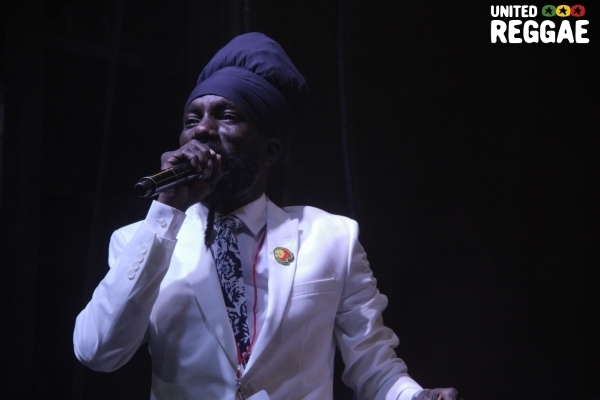 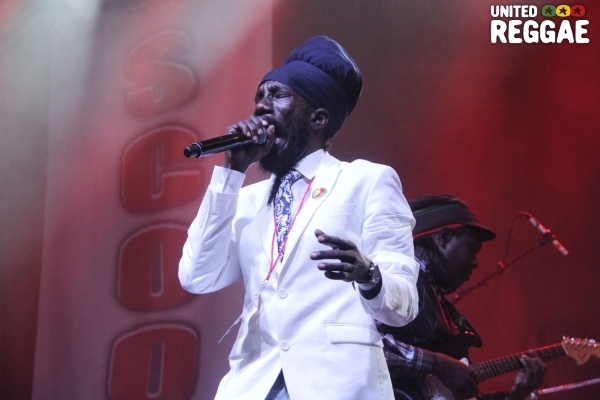 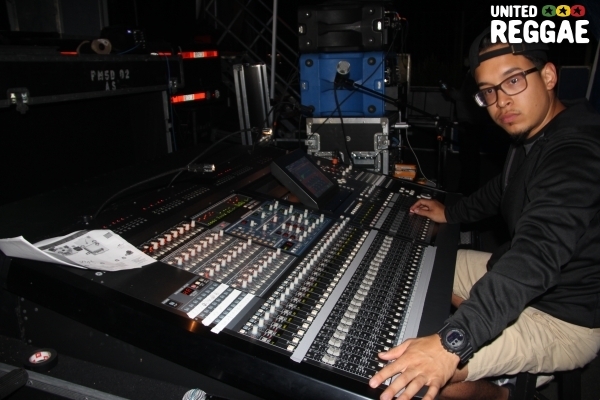 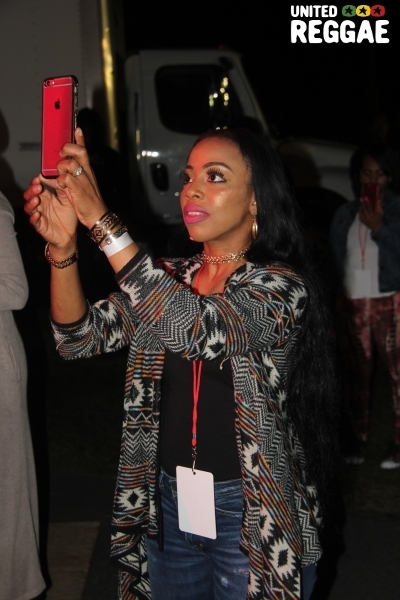 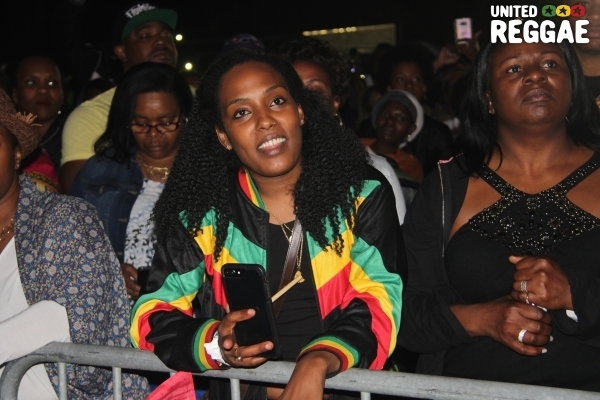 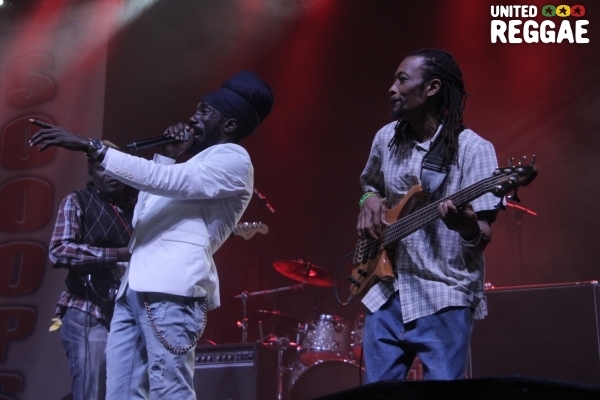 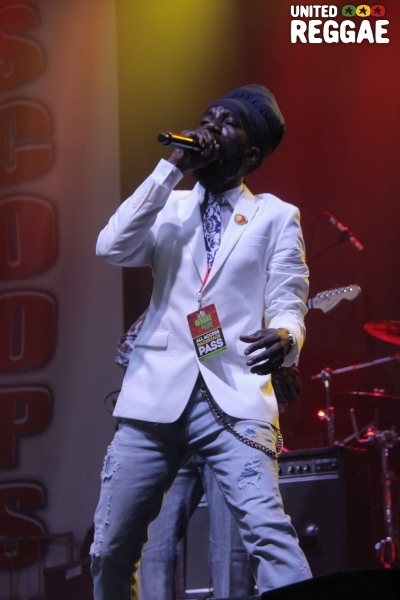 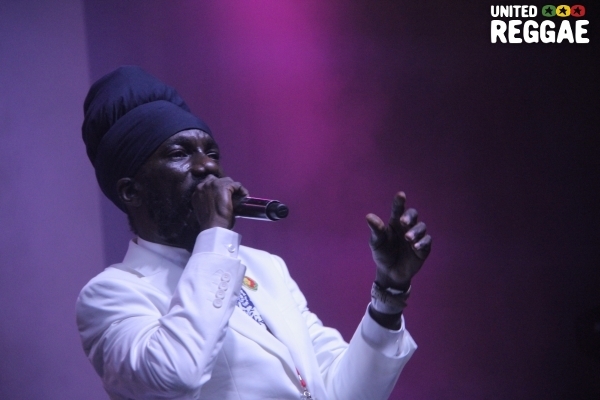 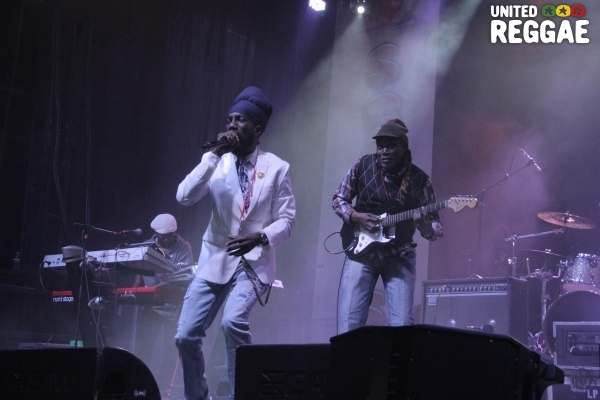 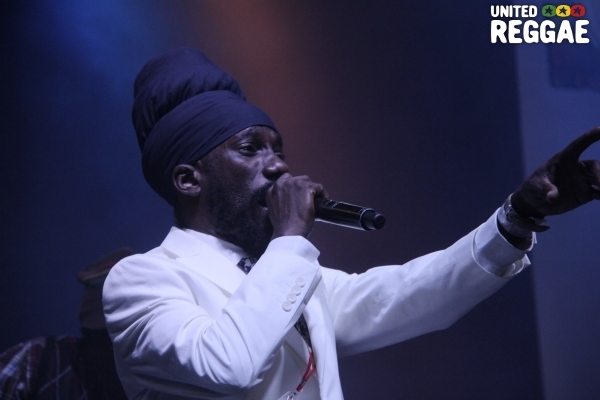 The event which featured Sizzla and Beres Hammond attracted a massive crowd. 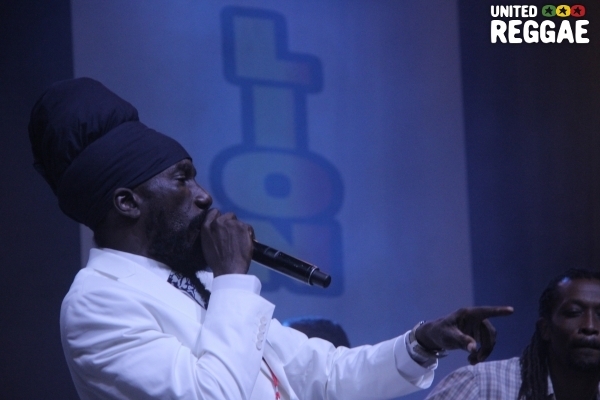 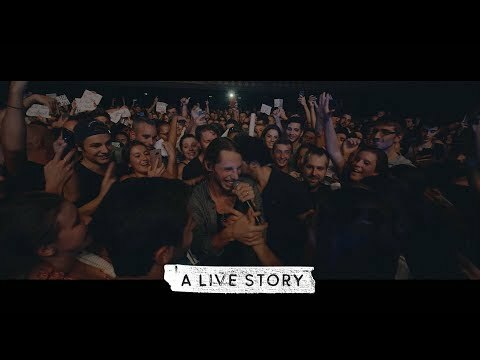 Both performers gave over three hours of solid hits. 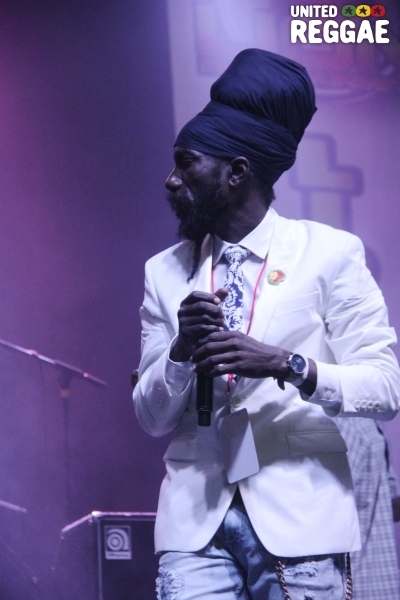 Among the songs performed by Sizzla were Dry Cry, Thank You Mama and Just One of Those Days. 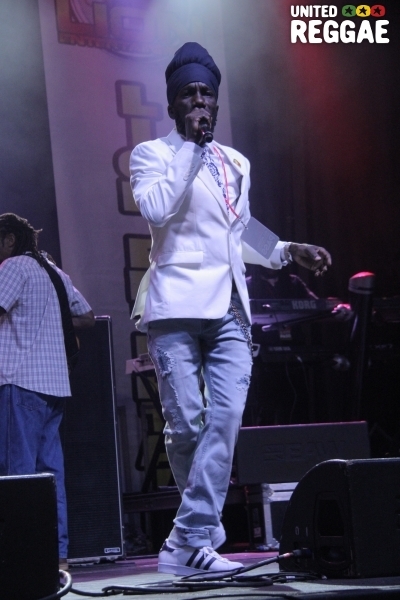 The concert fittingly closed by Beres Hammond who thrilled the crowd with several of his hits. 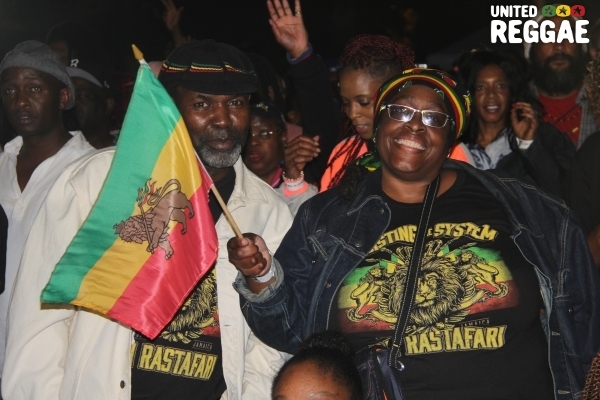 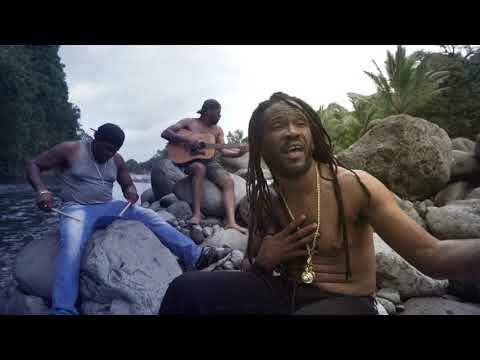 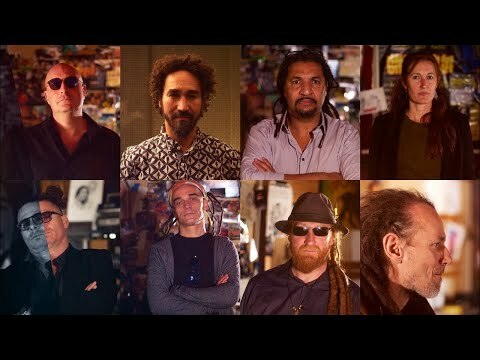 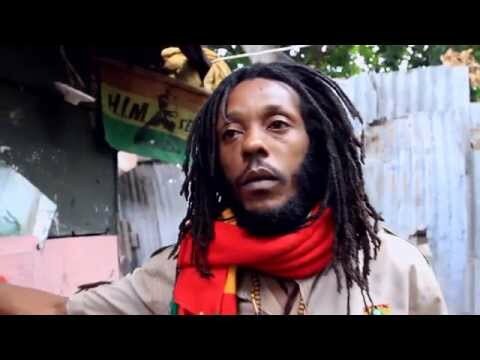 Reproduction without permission of United Reggae and Steve James is prohibited.